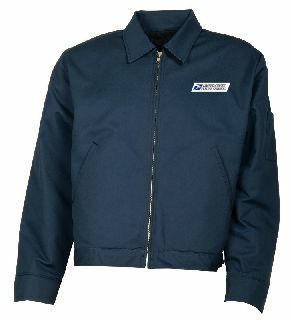 In 1924 The Universal Overall Company began to manufacture garments for industrial work settings. 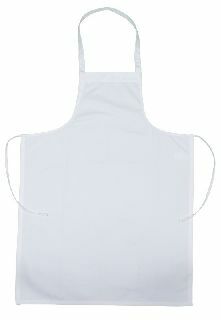  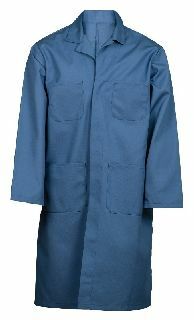 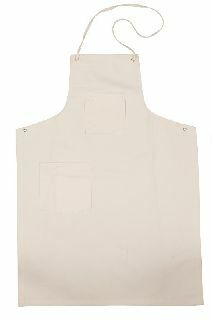 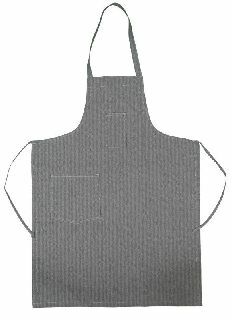 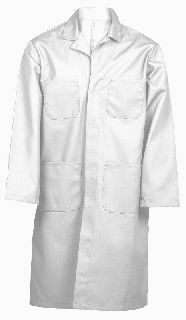 As the company grew, they added bib overalls, shop aprons, coveralls, and shopcoats. 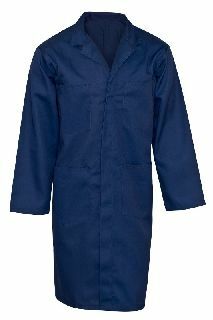 The Universal Overall Company realized the importance of the coverall to the industry and set out to create the finest coverall possible. 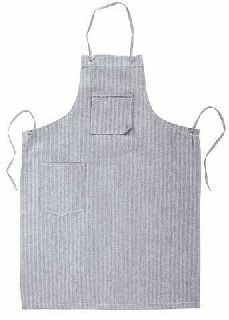 They included features such as making sure the garment was oversized enough to fit over heavy clothing and clunky boots and had the largest pockets in the industry.